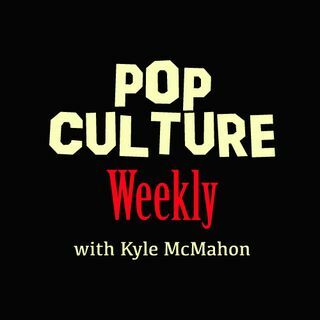 For episode 14 of Pop Culture Weekly, Kyle McMahon is joined by Brandon Davis (ComicBook.com as well as The Walking Dead & movie insider). They discuss all things Captain Marvel including the insane box office, the review trolls, sequel potential and more! The new Avengers: Endgame trailer!! The Full Aladdin Trailer Looks Amazing!! Review bomb trolls lost the war! Captain Marvel didn't shoehorn a love story in! Where could Captain Marvel sequels go? Is Captain Marvel going to destroy Thanos?